Today very very rainy day and cold. We had two rafting trips. By the rain river been much more high today. So we start our rafting from lower section. It was so fuggy but we enjoyed lots in the river. 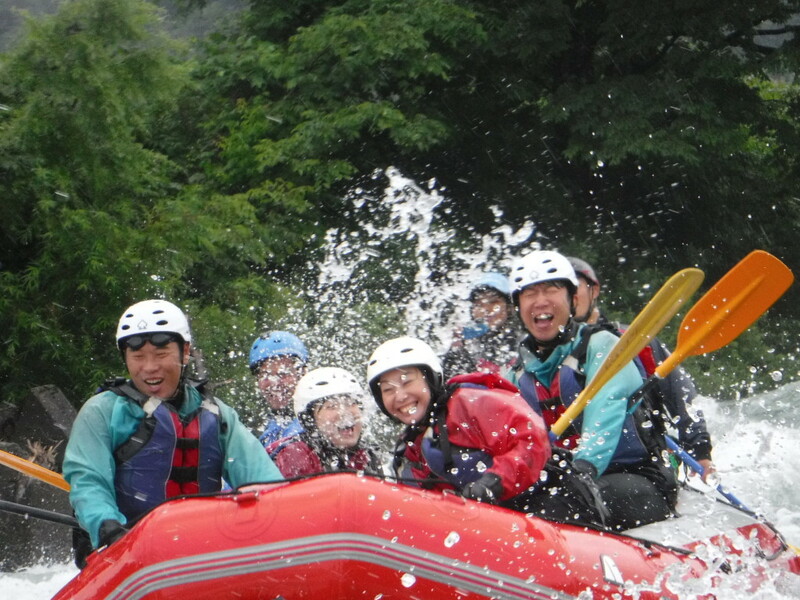 Today our guests had great time in the rafting and being with water nature. Day was imaging even not sunny day!! !